Nintendo Switch and 3DS owners have a new option for buying their games: the Humble store. 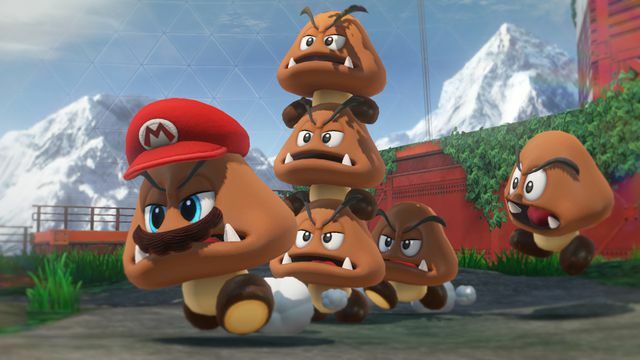 The company behind the Humble Bundle, which donates a portion of (most) purchases to charity, is now selling Nintendo games, expansions, season passes and Nintendo Switch Online subscriptions through its web store. Humble is selling new and recent Switch releases like Super Smash Bros. Ultimate, Pokémon Let’s Go!, Super Mario Party, and Mario Tennis Aces, alongside bestsellers The Legend of Zelda: Breath of the Wild, Mario Kart 8 Deluxe, and Super Mario Odyssey. On 3DS, Humble offers a long list of classics, including most of the mainline Pokémon role-playing games and NES titles like Super Mario Bros. and The Legend of Zelda. More than 40 Nintendo games and add-ons are available from Humble’s store — and only in the United States. Humble account holders are receiving a $5 discount on Nintendo games ($19.99 and up) via email, which will make that paid online subscription a little easier to swallow. Unfortunately, it appears that Nintendo games sold through the Humble store do not qualify for charity contributions or Humble Rewards. Nintendo and Humble have worked together in the past on indie-focused Humble Bundles. The first, featuring Wii U and 3DS games like Guacamelee and SteamWorld Dig, arrived in 2015. A second Nintendo Humble Bundle hit in 2016. Hopefully, Nintendo and Humble will extend those bundles to Switch users in the near future.